It can be called many things: colocation, hosting, the cloud. We host your Mac mini in super- fast and secure data centers to ensure high uptimes. 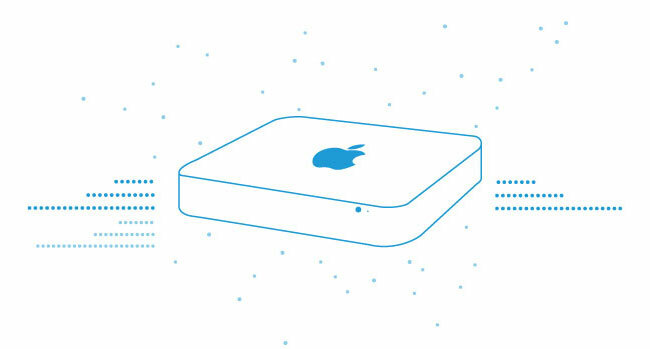 We have redundant power, bandwidth, and security to keep your Mac mini online 24/7/365. This way, your data is always reachable. Our high-density solution gives you access to that infrastructure at very affordable rates. Feel free to get i touch with us for more information.